Kaleidoscope students practiced school readiness skills through early learning, music, creative movement, and visual arts classes. 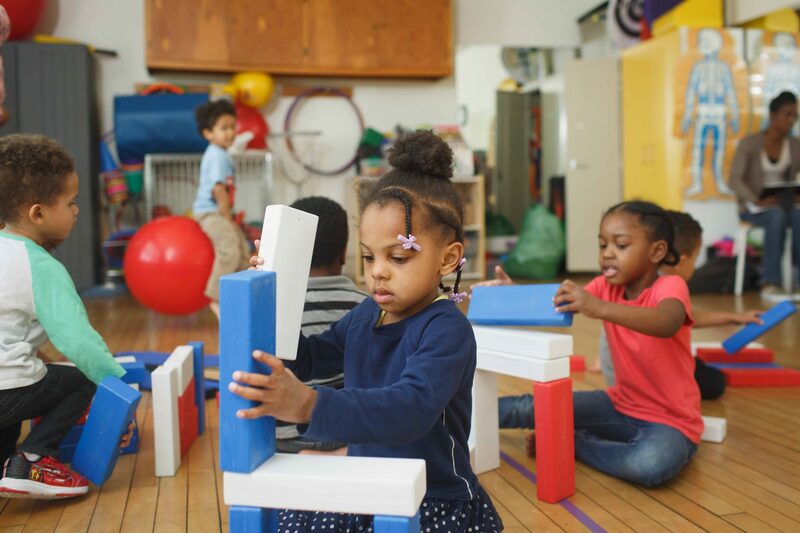 Students who attended the preschool for two years demonstrated higher achievement than those who attended for one year, suggesting that maturation alone did not account for achievement gains. Kaleidoscope students were also compared to those attending a nearby alternative on a measure of receptive vocabulary that has been found to predict school success. 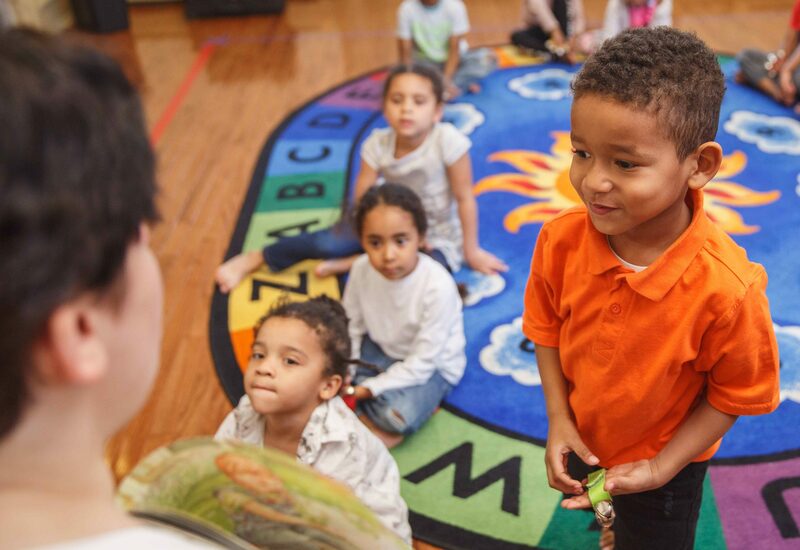 At the end of one year of attendance, Kaleidoscope students showed advances three times higher in “receptive vocabulary,” a key predictor of school success, than those at the comparison preschool. Kaleidoscope students experience 60% more interest, happiness, and pride in music, dance, and visual arts classes, as compared to traditional early learning classes. Second, children at Kaleidoscope showed greater observed positive emotions than peers attending a comparison preschool that did not include full integration of the arts. Third, across the school year, children at Kaleidoscope showed greater growth in teacher-rated levels of positive and negative emotion regulation. This research was also featured in a November article in Education Dive. 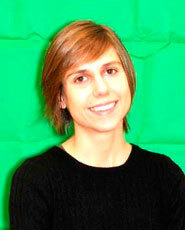 Eleanor D. Brown is a Professor of Psychology at West Chester University, where she directs the Early Childhood Cognition and Emotions Lab (ECCEL). Dr. Brown is internationally recognized for her scholarship on children in poverty, as well as her research on arts programming. For the past several years, Dr. Brown has partnered with Settlement Music School’s Kaleidoscope Arts Enrichment Preschool to study arts’ impact. Dr. Brown’s research on the arts and cortisol for economically disadvantaged children has been funded through the NEA Art Works Research grants program.